What makes Opera different? The singing. 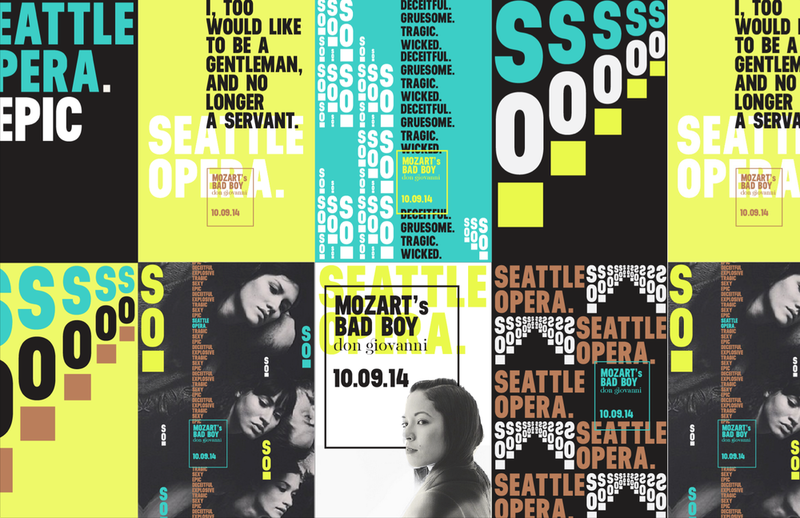 Opera is timeless stories told at 100 decibels. Opera is an unaided human voice that pounds your heart and stands your hair on end. Opera is life and Opera is loud.